Today, I booted up my antergos plasma5 system and it booted into a screen that shows wallpaper plus movable mouse pointer, xorg seems to work, as sddm is being displayed properly. I can’t do anything, the system stays completely unresponsive. I have no clue what has caused this. Any ideas where to start troubleshooting? Very seldom - once, max twice a year, - but it happens. I never tried to figure out why. I simply restart X-server with Ctrl+Alt+Backspace and then reboot. Plasma has always started normally after reboot. Tried your advice, didn’t change anything. Still only the unresponsive wallpaper with mousepointer. 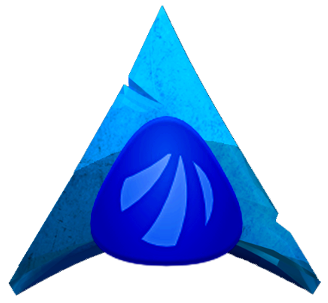 I noticed that I can login to a working plasma5 de when I login as different user ( root). 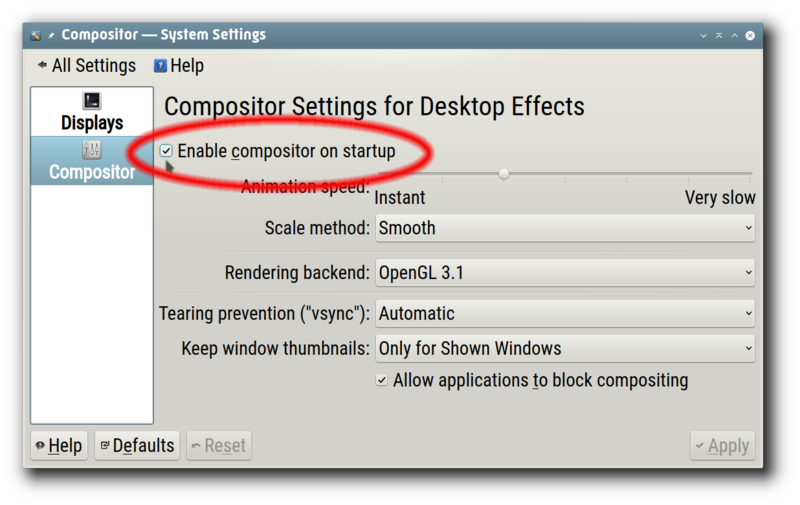 If Plasma starts normally, you can re-enable compositor later. I can login to a working desktop as root as well as another user with compositing enabled. My “default” user account seems to be completely fubar though. Is there a way to remove the user profile for my default user? …Is there a way to remove the user profile for my default user? Yes, sure, why not. Everything is possible in Linux, including impossible. How to delete a user in Arch. Boot into root bash shell, without GUI. It ensures that no regular user is in use, and may be modified or deleted. 1a. Add init=/bin/bash at the end of the boot line. 1b. Boot. You’re in bash, automagically logged in as root. Beware: if you’re the only user in a system, you’ll not be able to login - there will be no a regular user to login with. Use useradd command to add a new regular user. Study it while you’re in root bash and add a new user before rebooting. I seem not to have found the correct words. I don’t want to delete the whole user from my system, I’d rather like to just remove my user’s plasma 5 settings? profile?. If you have a good backup, with a working Plasma, then you could try to completely delete these folders content. Out of curiosity, would switching to, lets say, lightDM give the same result? There were times when SDDM failed on me and resorted to it. Currently, my conky doesn t display properly under SDDM and I m under lightDM fot the last couple of months or so. I have solved the problem. I had to delete my /~.config folder to get a working desktop back. I still have no idea how this could happen.